How incredibly special is a newborn in the house? Safe and sound from the hospital, so much to get used to, on so little sleep. 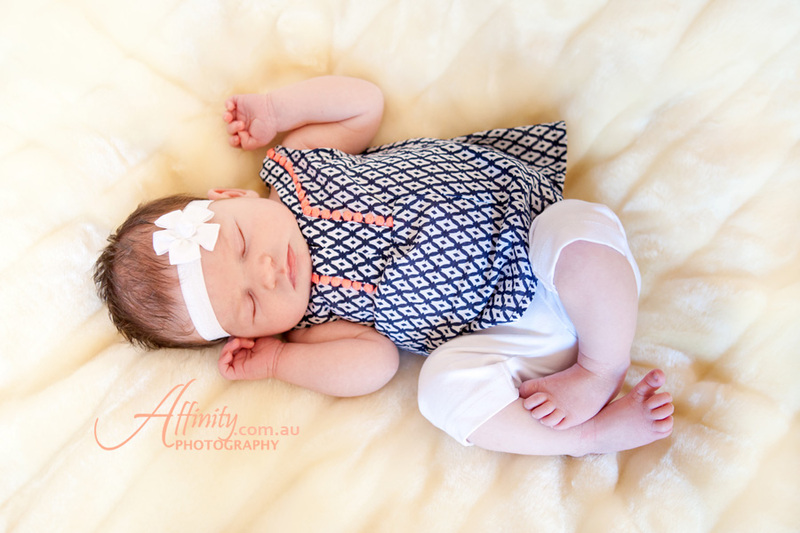 Trusting a photographer to take newborn photography always makes me feel so humbled and honoured. 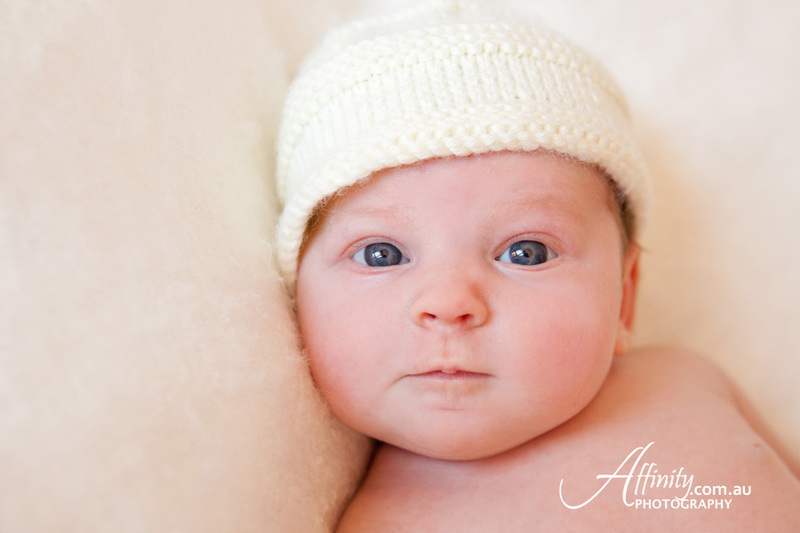 As a photographer of over 15 years, creating gentle and delicate newborn photography sessions where the utmost care and safety is taken is my priority.